Newark is New Jersey’s largest city and second largest in the New York metropolitan area; it is also one of the most racially diverse. New Jersey is on the eastern coast of the United States, nestled centrally between New York City and the state of Pennsylvania, so how better to experience more of these places than with a Newark motorhome rental, campervan hire or RV rental? Once you have had a taste of the Big Apple and hopefully won some money in the casinos of Atlantic City; go a little farther to enjoy the beach boardwalk of Ocean City. From Ocean City drive your RV rental in Newark to Philadelphia and see the real Liberty Bell first-hand as well as the Betsy Ross House where the first flag of the United States was sewn. From Philadelphia in Pennsylvania, drive your campervan hire or RV rentals to Harrisburg which is home to the famous chocolate factory and world-class amusement park, Hersheypark. Harrisburg itself has some interesting museums and an informative winery tour. 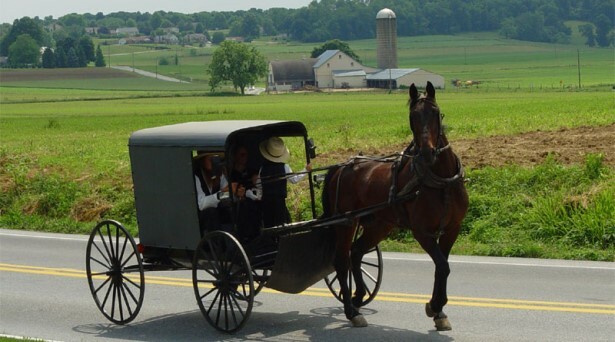 After a chocolate overdose which the kids would probably love, travel through the Lancaster countryside to view typical Amish life. You can even rent your own buggy to do a tour the authentic old Dutch way. From Lancaster, the next stop is the Appalachian RV Resort. 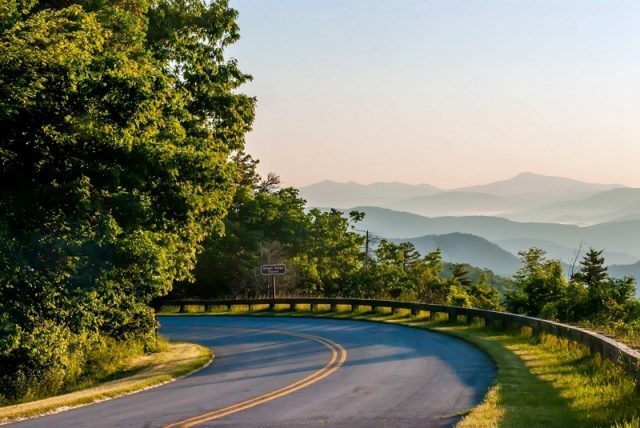 This is where you can park your motorhome hire if you plan to hike the granddaddy of all hikes in America, the Appalachian Trail. This is also where Newark RV rentals and recreational vehicles from all around the country come to enjoy the many attractions that are nearby. Here they can swap information on interesting places to visit. With your campervan hire in Newark; travel west to Pittsburgh and visit the Carnegie Museums of Art and Natural history before turning north for Erie. In Erie, you can enjoy a relaxed atmosphere as you enjoy a beach with water sport activities. Continuing north, cross into New York State and follow the Lake Erie shore up to Buffalo and then Niagara Falls. These falls are among the most impressive in the world; and are a part of the trip that should not be missed. So as not to return on the same route as you went, head east, by-passing Rochester to Syracuse where you turn south continuing down through New York state back into Pennsylvania. Before returning your Newark motorhome rental; stop off at America on Wheels Museum in Allentown; or perhaps visit the Da Vinci Science Centre, which is also in Allentown. The centre is small but interesting and educational. From Allentown, it’s only an hour and a half drive in your RV rentals or campervan hire to New Jersey.